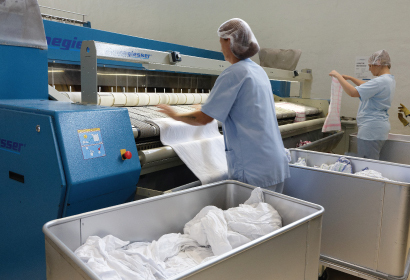 This is the amount of laundry we handle every week ! 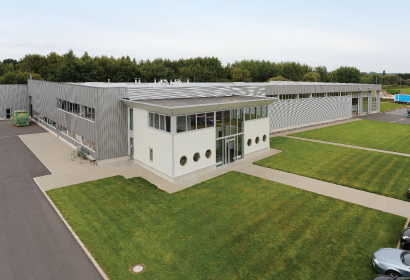 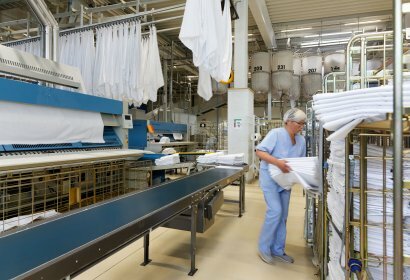 An industrial laundry service at the heart of the Walloon region! 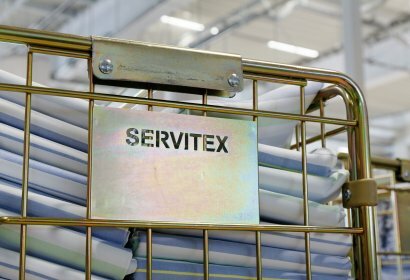 SERVITEX is an industrial laundry service for the hospital and healthcare sector situated at the heart of the land of Herve, a stone’s throw from the German and Dutch borders. 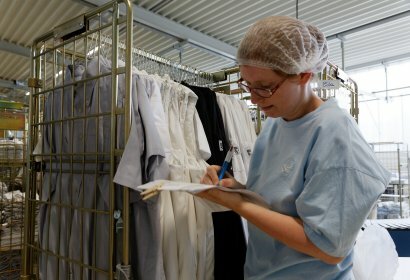 Our infrastructure meets the guidelines of the Conseil Supérieur d’Hygiène (high council for hygiene) for the processing of laundry for healthcare organizations in order to achieve recommended chemical, physical and microbiological standards. 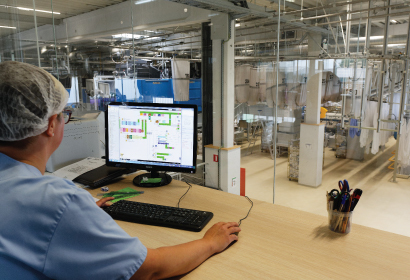 All our hygiene processes are managed and controlled in collaboration with the International chemicals and detergents group Christeyns by the implementation of the RABC (Risk Analysis and Bio-contamination Control) hygiene system.